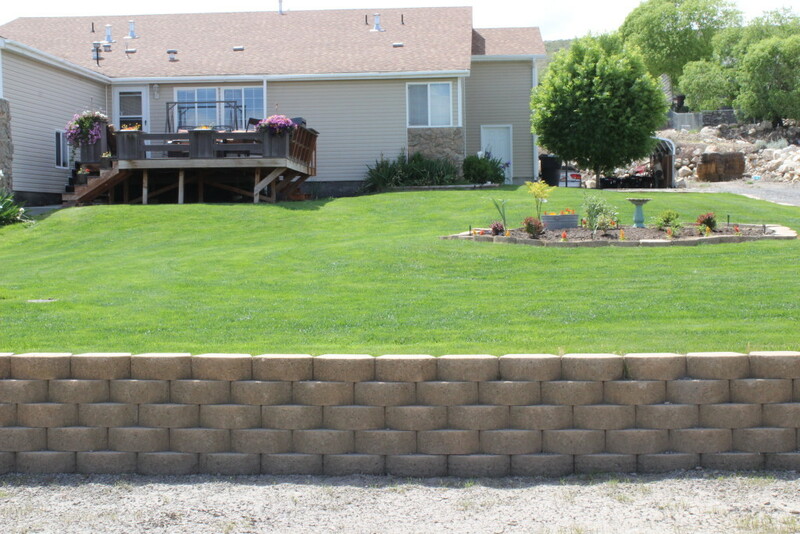 Chanshare has been installing residential lawns since 1979. Our Imperial Blue blend of Bluegrass is specially formulated for Residential Lawns and other medium traffic areas. Imperial Blue contains a seed blend which green up early in the spring, requires less water than sports turf, and is drought tolerant. Once established this lush, green lawn will remain green on 25″ of water or less. If you follow all the maintenance practices outlined in our Residential Lawn Care Guide 22″ of water should be more than sufficient to maintain a healthy green lawn. For more information download the information sheet below or contact us at 866-SOD-EASY.